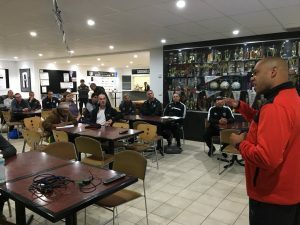 A group of thirty eight aspiring coaches from across Adelaide attended this year’s first FFSA run Coaches Workshop to further develop and hone their coaching skills. 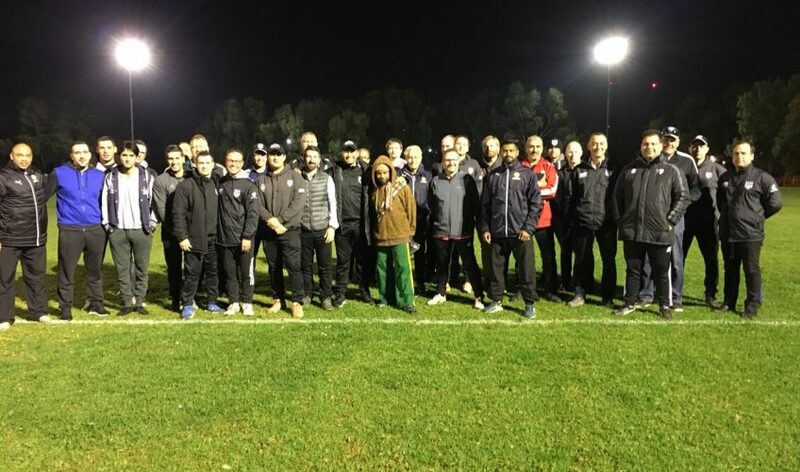 FFSA’s Cristiano and Rod Del Nido hosted the event at the club’s Unley Rd Park as part of an initiative Football Federation SA provides all affiliated clubs. This resource was invaluable and follows Adelaide City FC’s common theme of progressive football development with the interactive session giving coaches hands on involvement and mentoring. The session enabled coaches to be guided by the experienced duo and provided a session plan from fundamental warm up to advanced game play. Adelaide City FC would like to thank FFSA, Cristiano and Rod for there commitment to coach development and providing ongoing coaching improvement our state.